In May 2016, Siri Karlsson was invited to one of West Africa's largest jazz festivals, Jazz à Ouaga in Ouagadougou, Burkina Faso. In 40-degree sub-Saharan heat, they played their psychedelic folk from Sweden with great success. 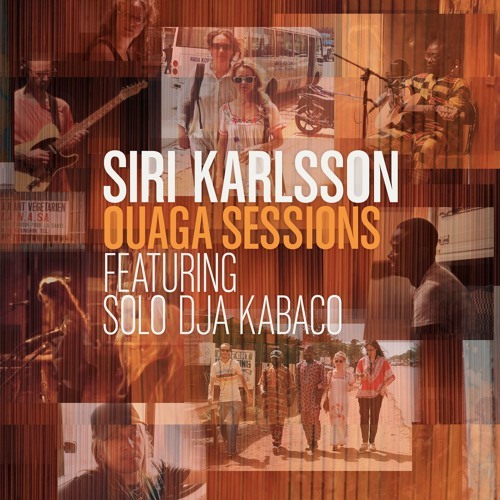 Siri Karlsson, together with producer Jari Haapalainen, rented a studio to which they invited one of Burkina's premier artists Solo Dja Kabaco to create music based on sketches they brought. It resulted in the EP Ouaga Sessions. In early November, Siri Karlsson & Solo Dja Kabaco tours in Sweden.